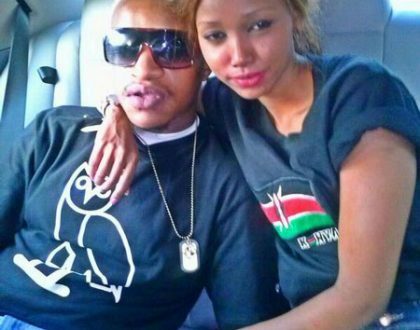 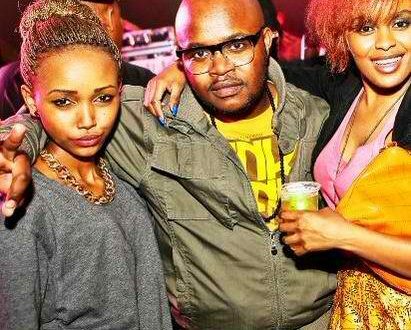 “I wish I was darker” Huddah confesses, but didn’t she bleach her skin? 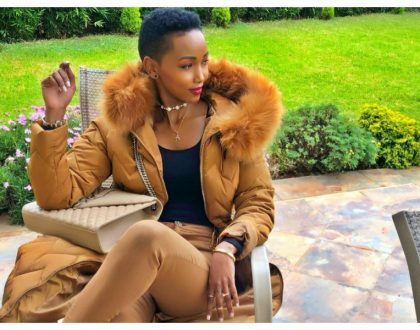 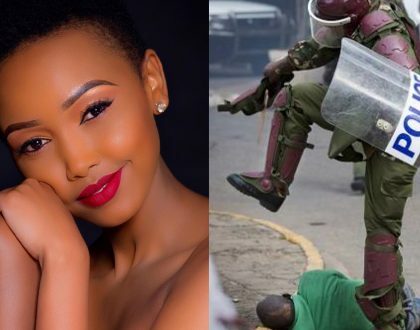 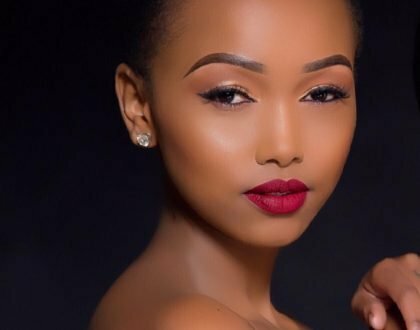 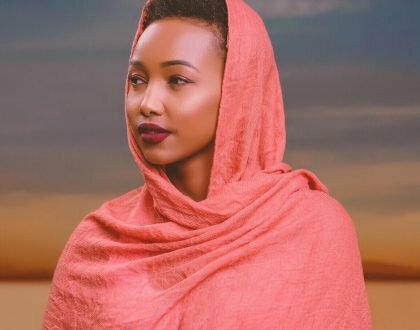 Huddah Monroe reveals why she does not date Kenyans, you need to read this! 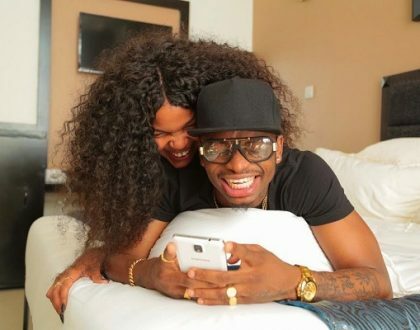 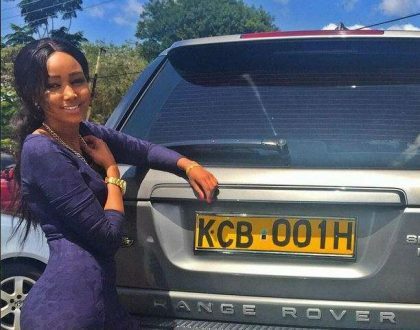 Are you a man depending on your woman to pay your bills? 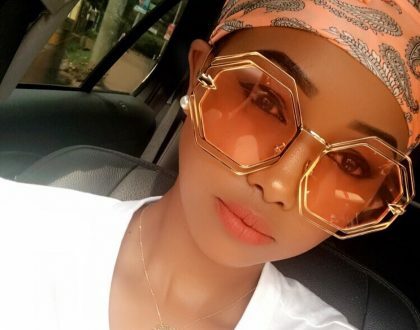 This is Huddah’s advice to you! 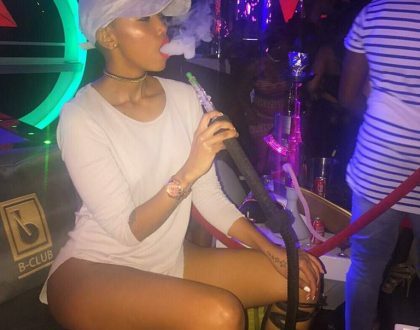 “A man is yours when you are with him” Huddah taking shots at ex-friend Zari Hassan?